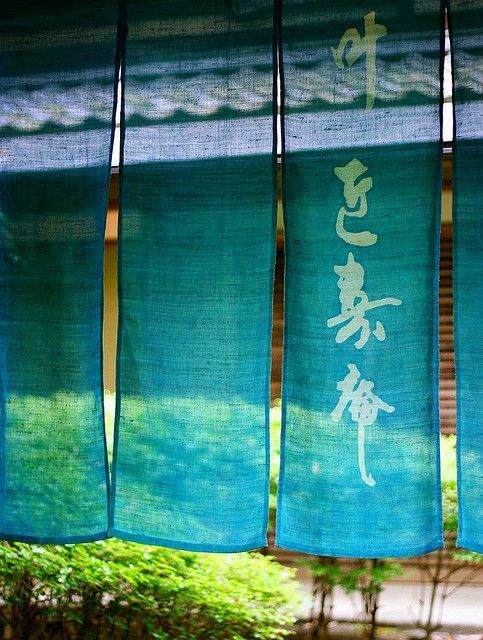 Welcome to my Sennin-so Shiatsu blog. Over the years, I’ve had the honor to both learn and share many tips, ideas, and wisdoms (as well as many good laughs) with my patients. What I’ve discovered along my journey is that although they initially come for treatments to restore their body, there is also a link in helping them to restore their mind and spirit as well. There will always be a vital connection between mind, body, and spirit—this is the very essence of what makes us human. At times, however; we become disconnected so much so that we end up seeing one specialist for our mind, another for our body and yet another for our spirit. Bringing these 3 elements harmoniously back together again and maintaining it is part of each of our journeys in life. “When you change the way you look at things, the things you look at will change.”I decided to start this blog to help provide my patients and others with information and inspiration in each of these 3 areas: Mind, Body and Spirit. I hope to regularly share something relevant in each of these areas to encourage you to change the way you look at yourself, others and the world. A mainstay in my blog will be visual imagery and/or video which will always have great significance to me. On that note, the images to the right are what we Japanese call, Noren. 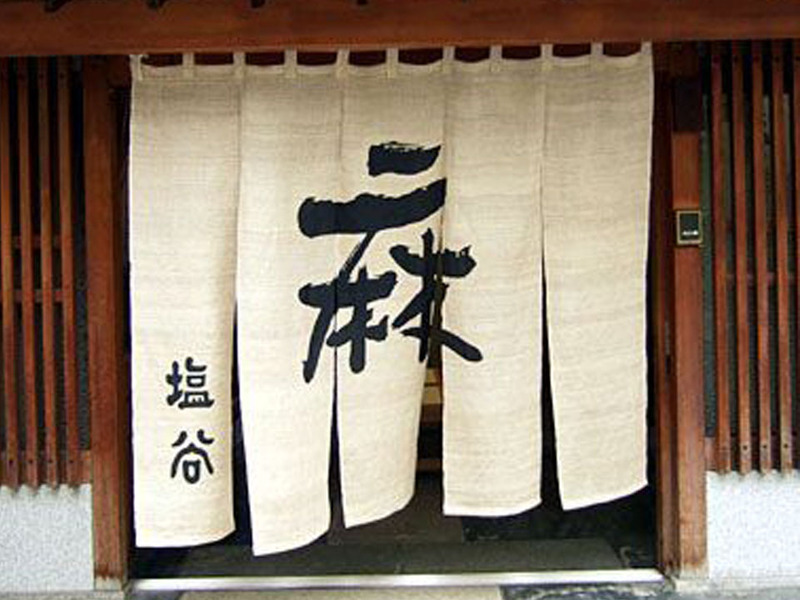 Noren are traditional Japanese doorway hangings. 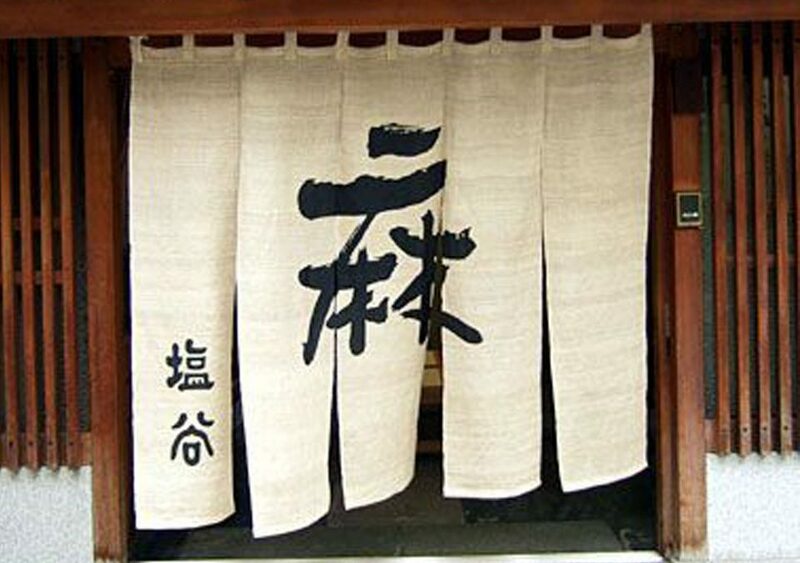 Originally, exterior Noren were designed to help shopkeepers keep out the elements (sun, wind, dust, etc.,). Interior Noren were designed to separate one room from another (i.e., to separate the kitchen from the dining area). In my office, I use a Noren to keep the outside world separate from the inside world of my treatment rooms where healing takes place. So when you come to visit, I invite you to leave all of that worldly baggage outside so that you can focus on bringing harmony back to your body, mind and spirit. I also encourage you to find your own personal way to find a little bit of peace and perspective each day. The only thing that’s stopping you is you and the rest are all just excuses. Again, welcome and I look forward to blogging with you!